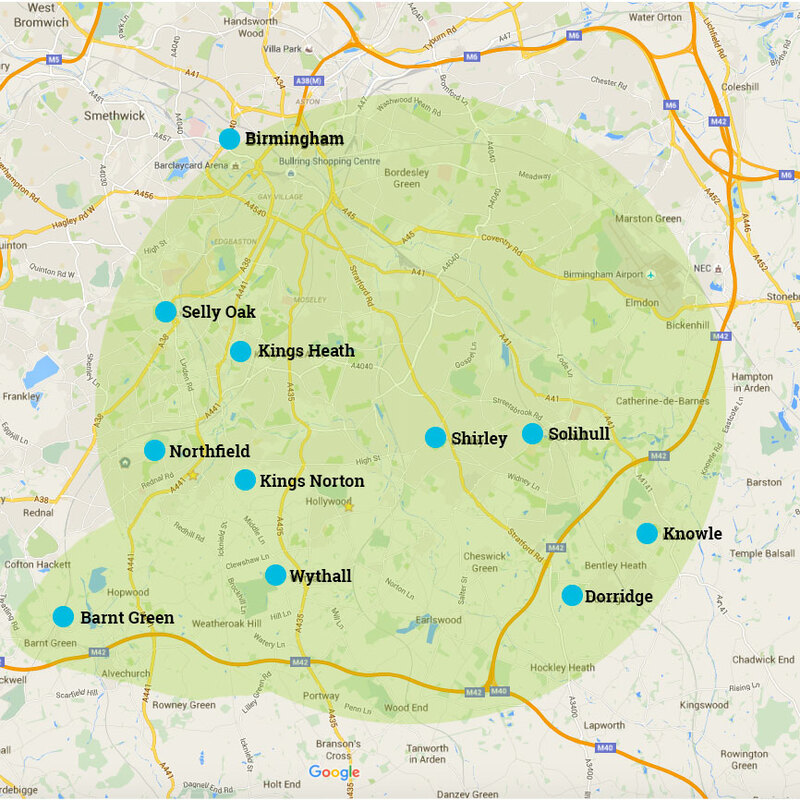 Kings Norton Heating and Bathrooms have years of experience in delivering professional bathroom installations throughout Birmingham, Solihull and across the West Midlands and Warwickshire. If you wish to source your own materials and bathroom accessories then this is not a problem at all. 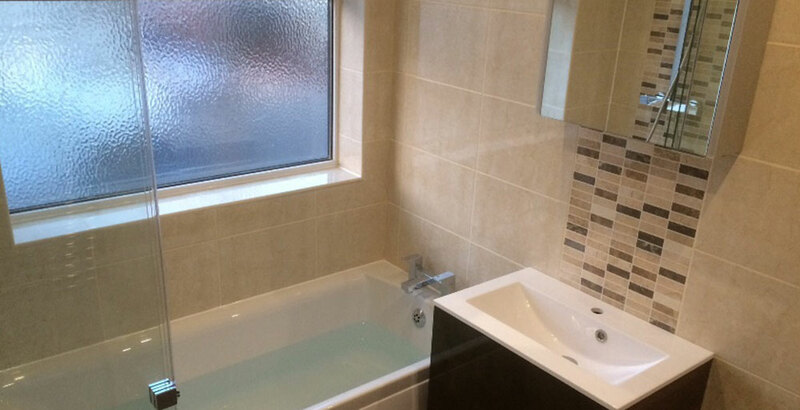 Our experienced bathroom fitters will still be happy to carry out a shower installation or bathroom refit for you at very competitive rates. 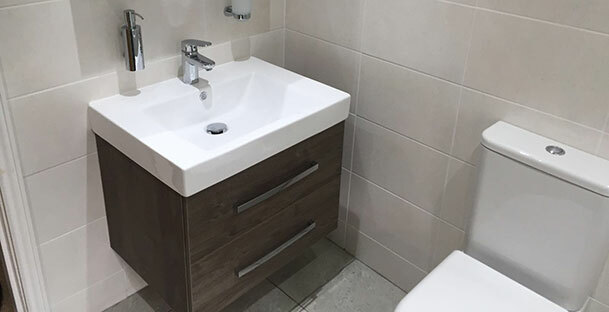 Many of our happy customers across the West Midlands have made use of our bathroom plumbing service, as you can see from our reviews page. 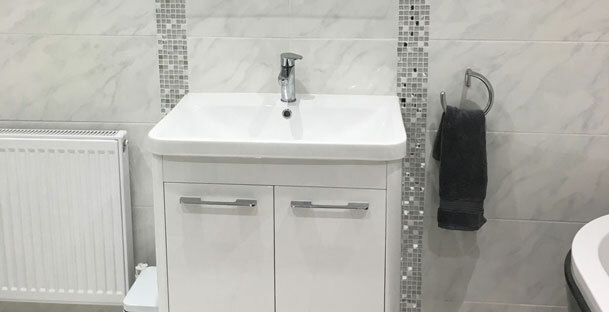 No matter what type of bathroom suit you have in mind, Kings Norton Heating and Bathrooms prides itself on providing real, practical advice and suggestions to help you bring your ideas to life. 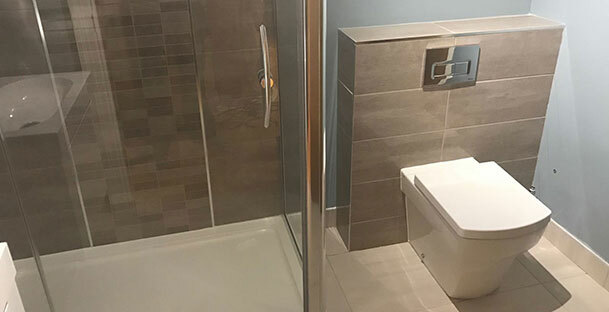 Whether you wish to have a bathroom renovation carried out on your existing home or a new bathroom for a property you are just moving into we will be able to give useful advice on a bathroom design which will suit any budget or style of property. 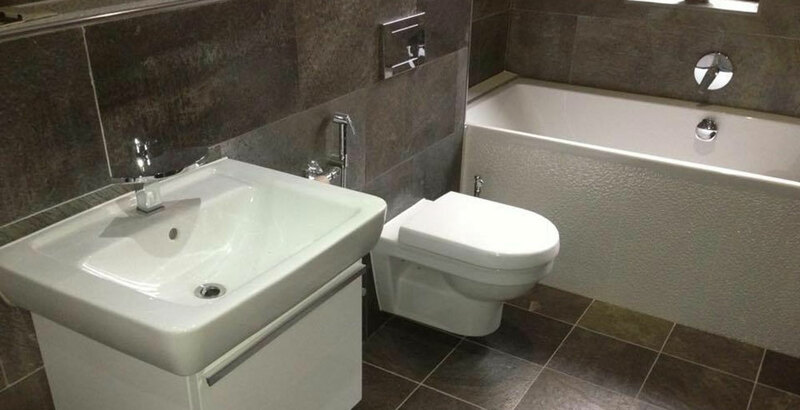 A smaller or unusual shaped bathroom does not necessarily mean you need to compromise on your ideas and wishes. 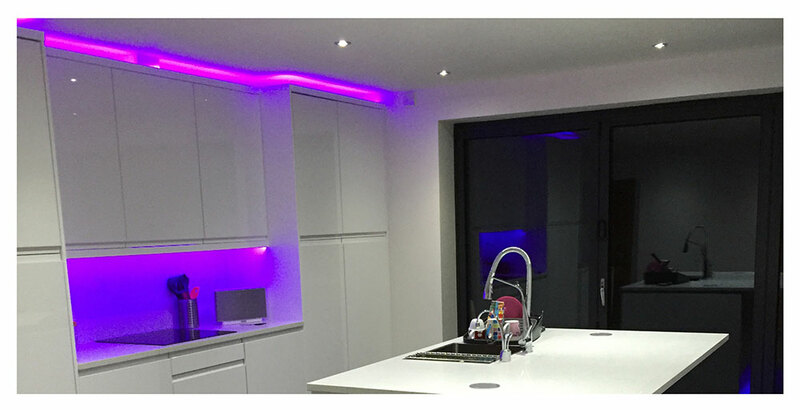 With some imagination, a lot of experience and a superb group of suppliers, we are confident we can help you have the convenience of the right appliances and suite, and the 'look' you are after. Small bathrooms, with the right layout and decorating ideas can be exceptionally practical and luxurious. 'Corner bathrooms' and corner baths can also be utilised to great effect. 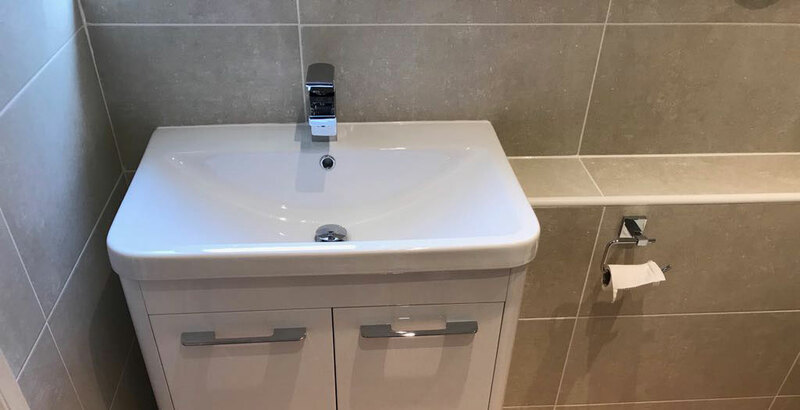 Many clients say the great thing about having Kings Norton Heating & Bathrooms install a new bathroom is that we can handle all aspects of the work to an equally high standard. Our plastering is of as high a standard as those who only plaster. Our wall and floor tiling is as good as those who only tile. We would be delighted to show you some examples of the quality of our work. Many of our clients have been pleased to have just our one, trustworthy company in their home, rather than trying to coordinate many different tradespeople on one project.